Ultimate Dromida Package Giveaway From Hobbico « Big Squid RC – RC Car and Truck News, Reviews, Videos, and More! Going on now until November 21 is Hobbico’s Ultimate Dromida Package Giveaway. If you turn out to be one of the lucky winners, you could get a free Dromida Monster Truck, a Hovershot FPV Drone, or a Voyager airplane. You can’t win if you don’t enter, so hit up This Link over on Hobbico’s Facebook page to get all the details. 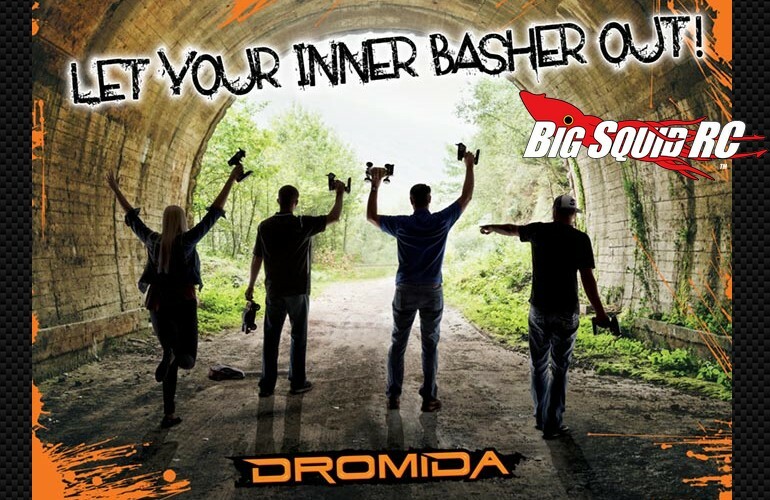 Catch up on more of the latest Dromida News right here on BigSquidRC.